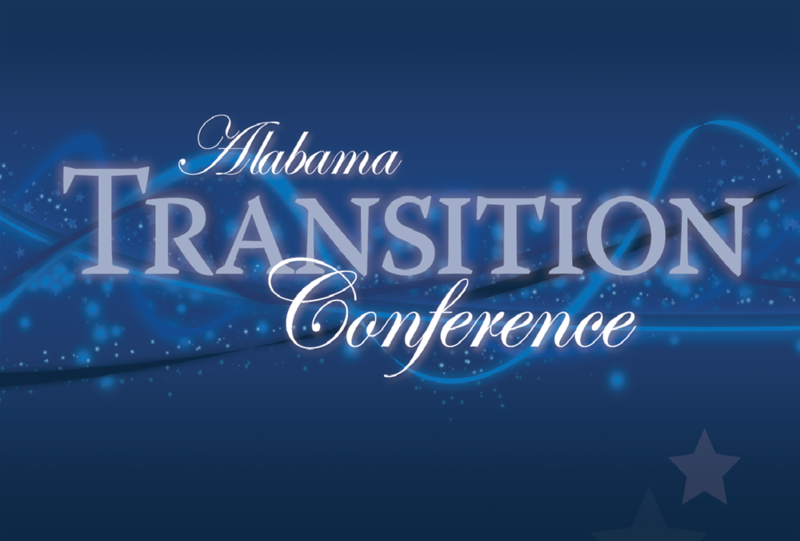 The Alabama Transition Conference will be on March 3-5, 2019. BUILDING BRIGHTER FUTURES with the children, youth, and young adults with disabilities and their parents—this is our mission. The Auburn Transition Leadership Institute ("the Institute" or "ATLI") devotes and engages all its resources towards the improvement of transition practices, programs, and policies that help individuals with disabilities establish and delineate their individual paths leading to fulfillment of their own goals. ATLI works closely with administrators and professionals in education, rehabilitation, and mental health, and other related agencies to provide intensive coordinated services as well as leadership in the areas of instruction, outreach, and research. Our youth advocacy projects offer young people in transition and their parents opportunities to explore leadership, independence, and community. ATLI facilitates transitions throughout the lifespan by providing continuous improvement resources to systems, practitioners, and local programs. OUR VISION is a society in which all individuals are valued as contributing members, each dignified by his or her strengths and abilities. OUR MISSION is to help youth with disabilities achieve successful integration into community life by providing continuous improvement resources to the systems, practitioners, and citizens who assist these young people with their transition to adulthood.